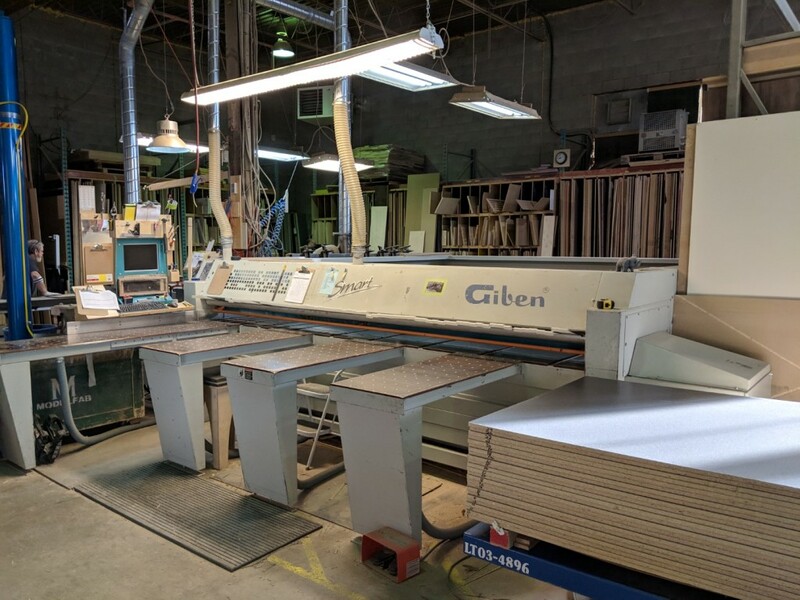 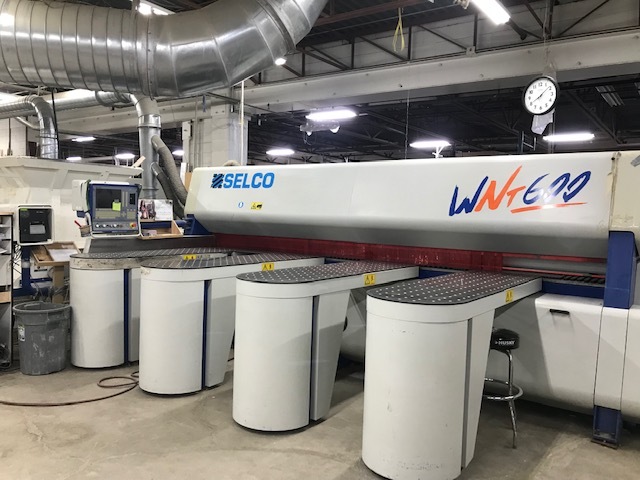 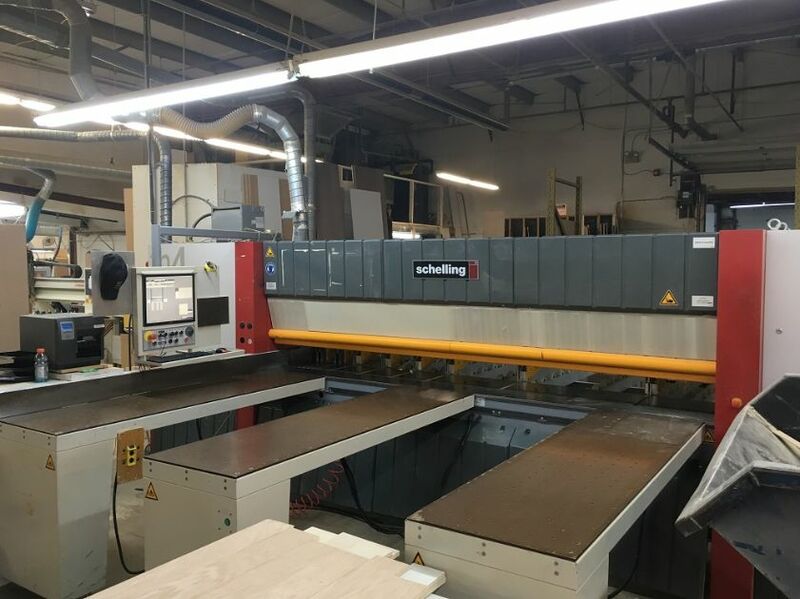 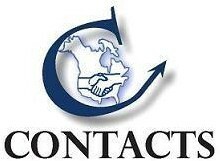 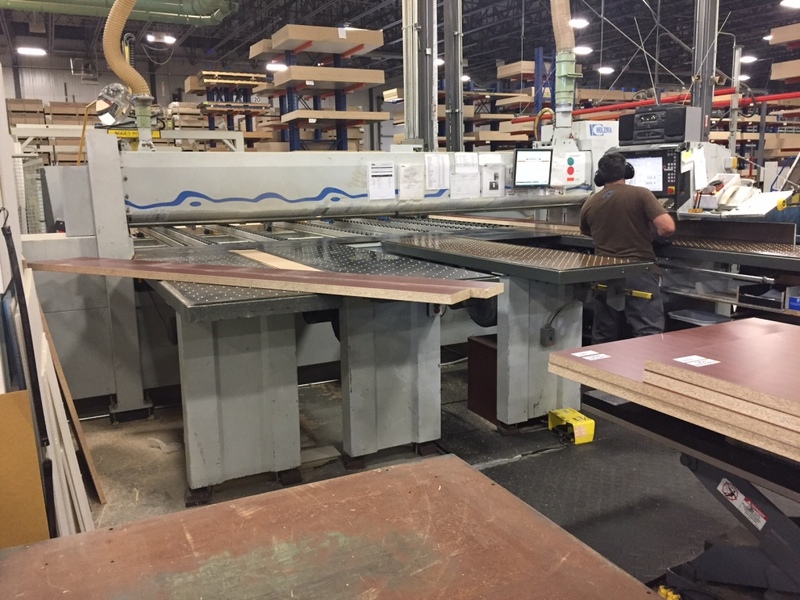 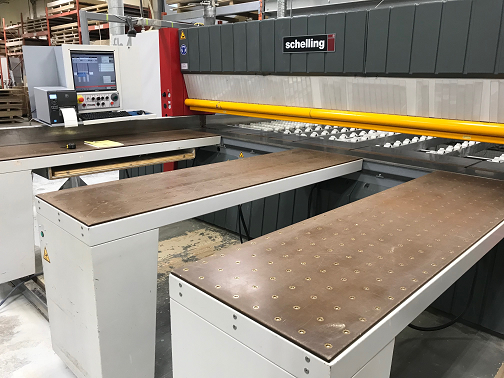 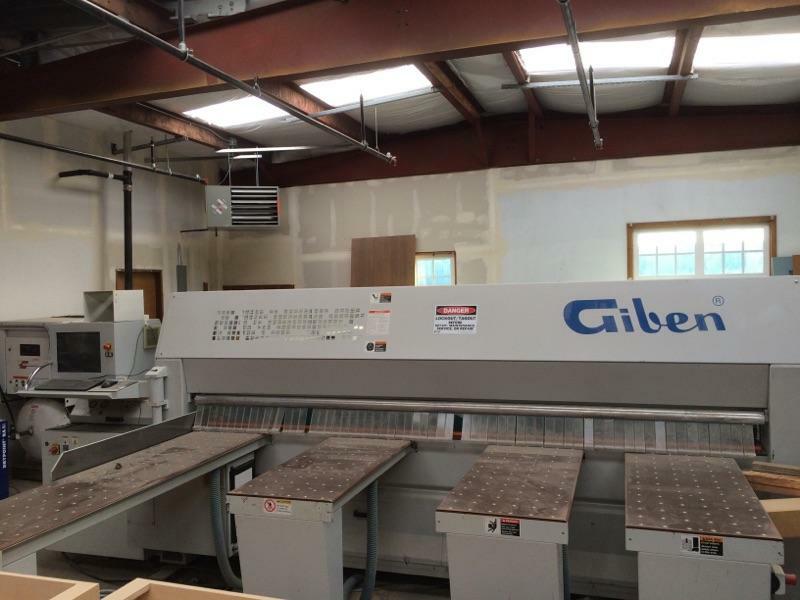 Used Panel Saws for Sale - Contacts Machinery, Inc. 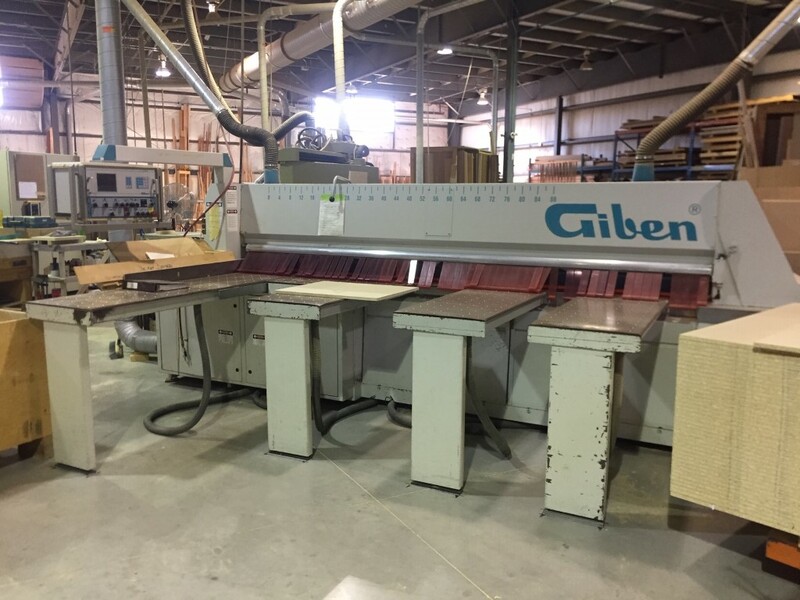 The panel saw or beam saw category includes all beam saws, manual and numeric control. 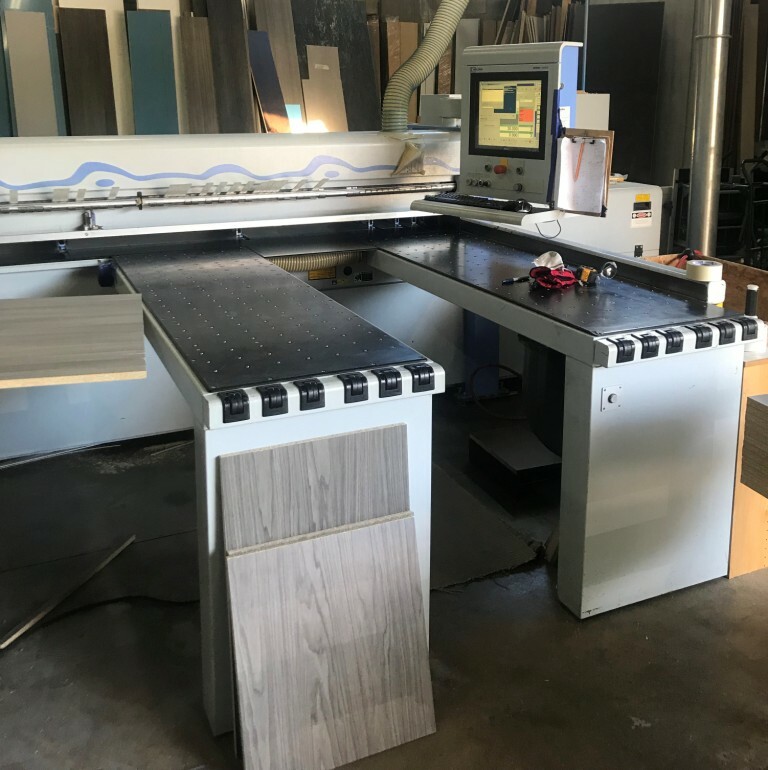 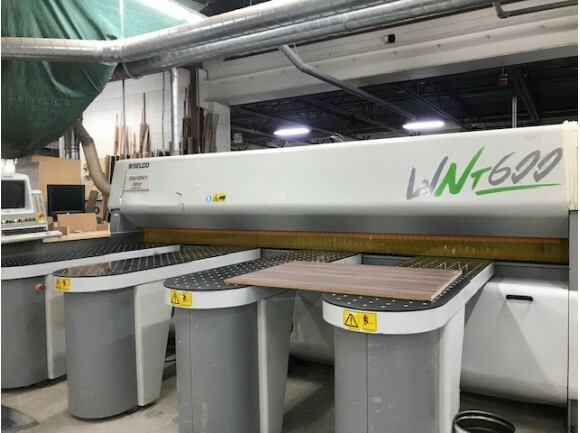 They are used for the cutting of wood-based plywood, particle board, MDF, OSB and HDF panels as well as plastic, phenolic and non-ferrous metal sheets. 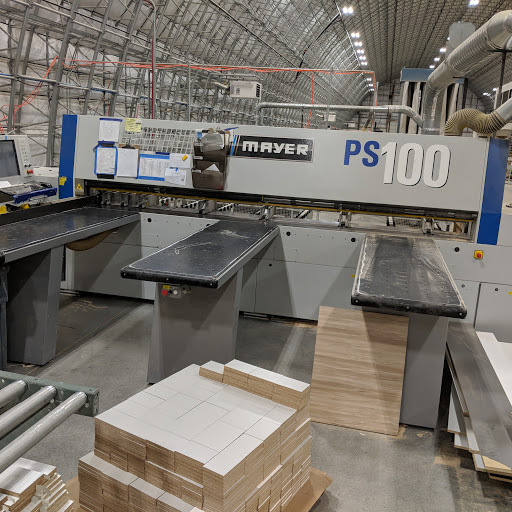 These saws include manual front-loading single cut line saws, through semi-automatic rear loading saw systems to fully automatic angular saw plants. 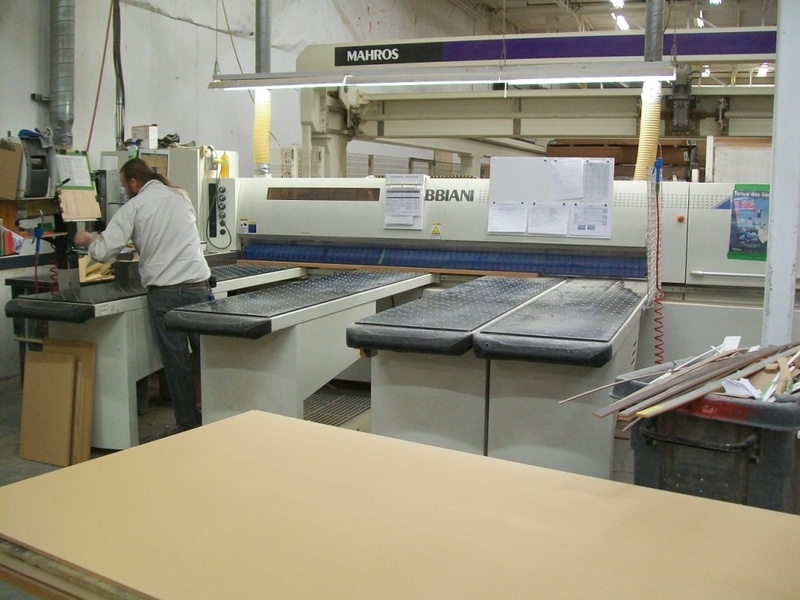 They cut from single panels/sheets as thin as 3mm or less up to books of panels/sheets as high as 8".